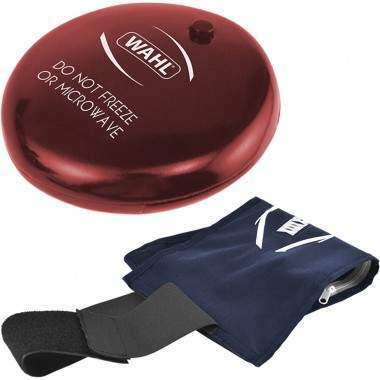 For enhanced pain relief, the Wahl Vibrating Hot-Cold Massaging Therapeutic Gel Pack is the ideal combination to try. The powerful massaging disc provides an extra-deep massage to relief pain time and again. The velcro case supplied helps to secure it in place for maximum comfort. 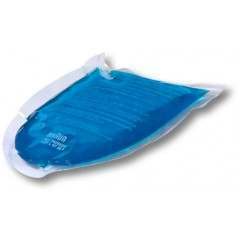 The reusable hot-cold gel pack is 40cm x 15.24cm and should NOT is not to be placed in the freezer or the microwave.